Parasitic aliens called “Souls” have invaded the Earth and have begun to possess the minds of humans. Melanie Stryder’s body has been inhabited by a Soul named Wanderer, but she refuses to fade away. 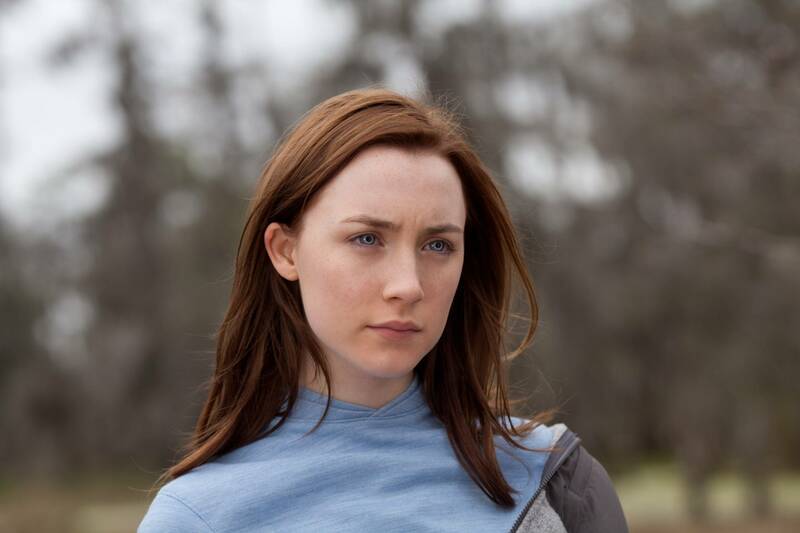 Wanderer starts to see Melanie’s memories, in which she sees her loved ones and eventually finds a connection with them, too. 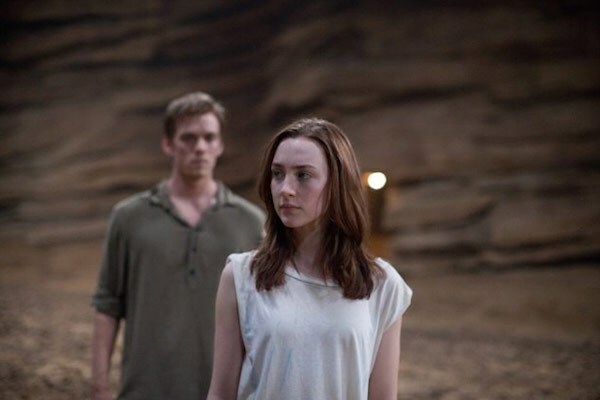 Melanie is trapped inside Wanderer’s mind, speaking to her mentally, when both decide to set off and find Melanie’s loved ones. Something refreshing from the usual vampires, this time it’s aliens. “Nice and gentle” aliens. Who want to take over Earth and live “cohesively” IN human. It was a pretty interesting to watch two souls living inside a body. It makes me think about ghost possession. Does the same thing happen too? The human soul locked inside and unable to control the body? The love triangle, or rectangle (so they say) made me keep watching. Wanda the “jellyfish-like” alien likes Ian while Melanie loves Jared. How do they co-exist- with 2 boys sharing 1 physical body with two souls? I did cry, nearing the end, when one rather die then live without the person she loves, even though she had lived for millions of years. And yes, the make-out scenes are there for a reason, at least. Romantic, funny yet necessary. After all, you don’t know when your body will be “taken” by another species. 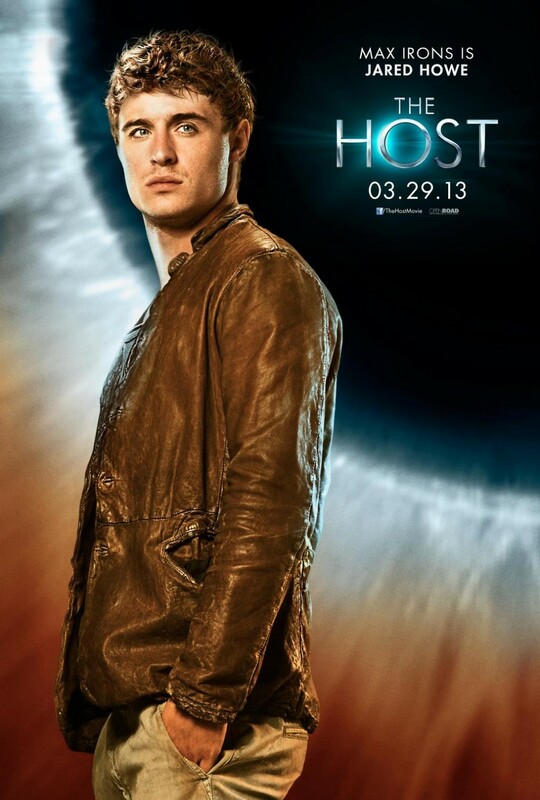 The Host will be in cinemas from 28th March 2013 onwards. Visit the The Host official website. Event invitation from Golden Village. No monetary compensation was received for the movie review.